Who's got the biggest? 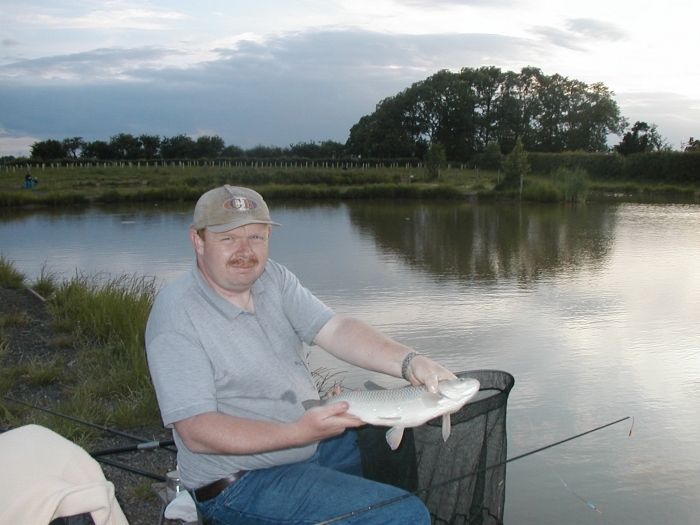 . . . .
Do you want the fame and prestige of having your photo on Renny Lakes website? 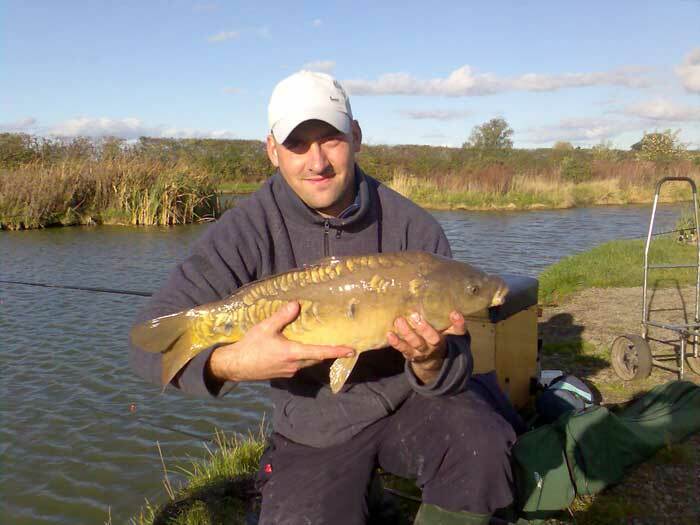 If the answer is YES then simply email us a copy of your photo with your catch from the lake along with a few details like weight, type of bait and gear used. We will post it in our 'Hall of Fame' photo gallery so that you can actually prove to your mates that you "really did catch it". 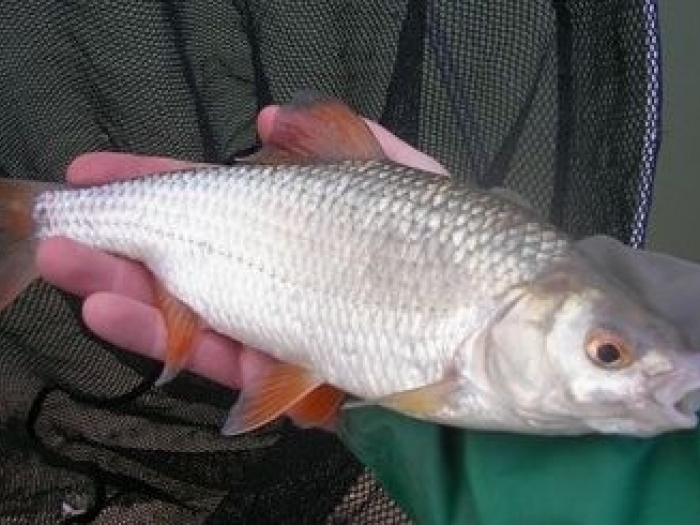 We all know that its not just size that counts . . . . We are also interested in quantity, so if you think that you have caught the most fish then simply send a photo of yourself along with a few details like how many, what type, what bait and tackle you've used, and you could be the 'record breaker'. Renny Lake- Midway along car-park bank. 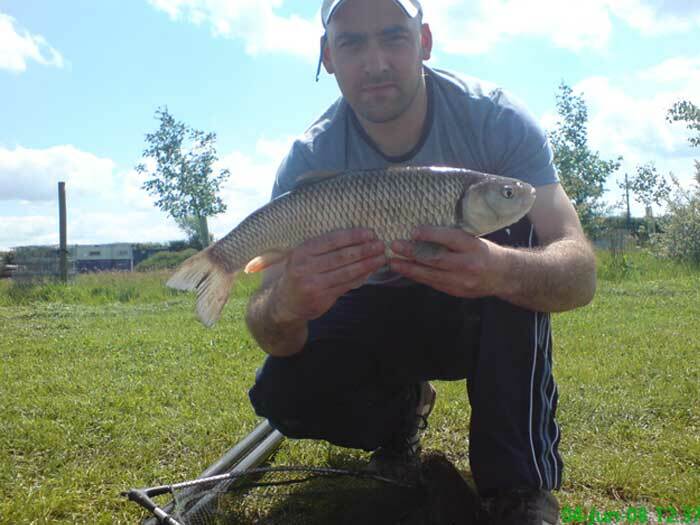 Simon Robson from Middlesbrough (North East) caught this 4lbs 2oz Chub from Renny Lake, East Harlsey, North Yorkshire on Thursday 5th June 2003 at 8:00 PM. 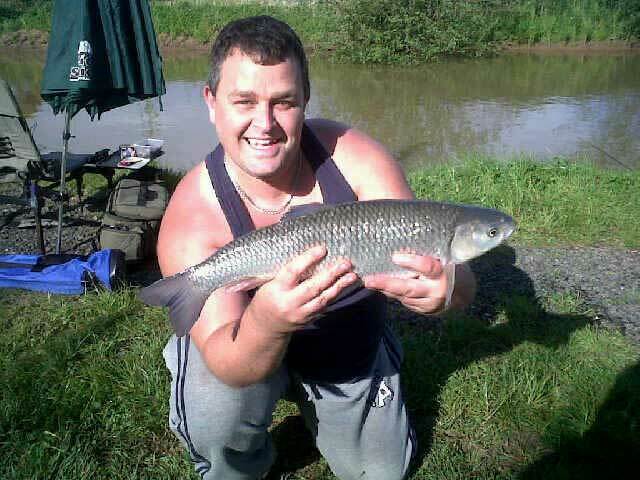 Simon Robson from Middlesbrough (North East) caught this 1lbs 1oz Roach from Renny Lake, East Harlsey, North Yorkshire on Tuesday 30th December 2008 at 2:30 PM. 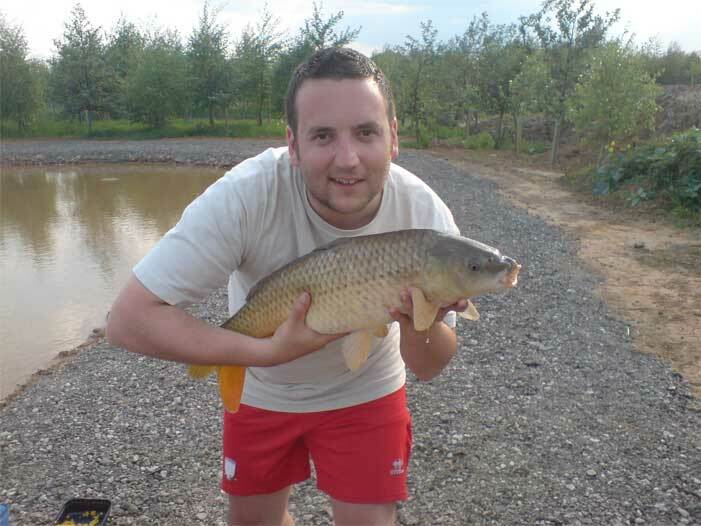 Benjamin Sturdy from Redcar (North East) caught this 12lb Common Carp from the new lake at Renny Lake on 21 May 2010. 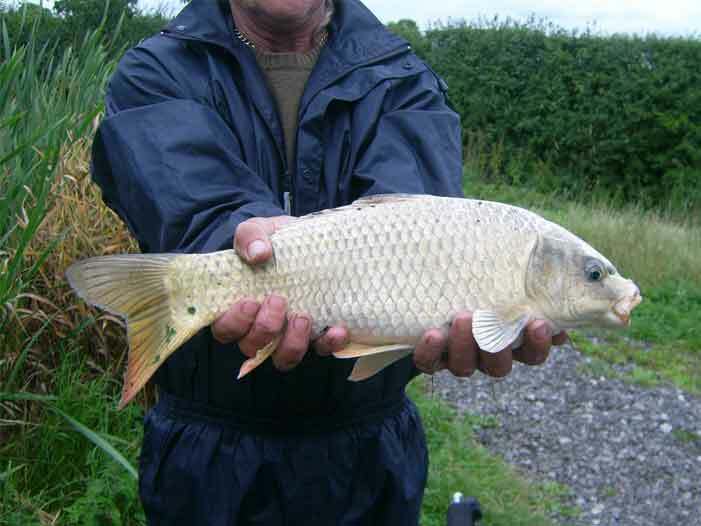 John Todd from Thornaby (north east) caught this 6lb 7oz ghost carp on the 20th August 2010. 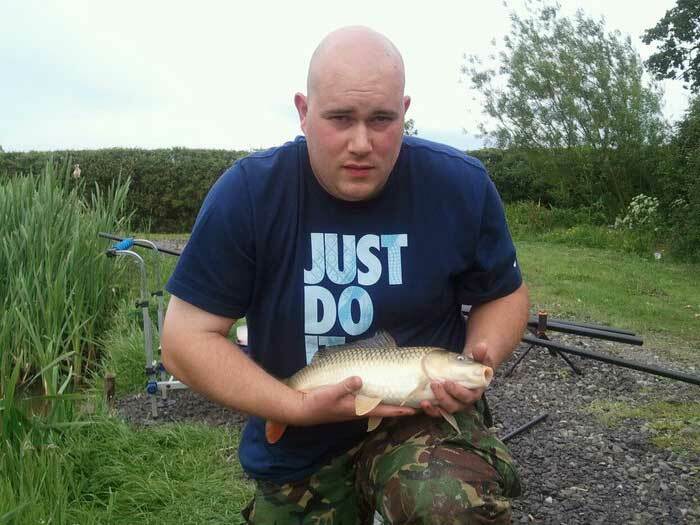 Comments: 'Bad Start , But when i got my first I started bringing loads in finished with 7 mirrors , a common , 2 tench , 5 roach and this ghost !'. 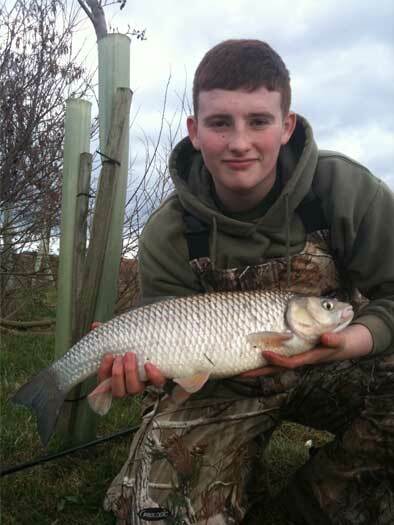 Charley Edwards from Middlesbrough (North East) caught this 5lbs 1oz Chub from Renny Lake, East Harlsey, North Yorkshire on Sunday, March 27, 2011. 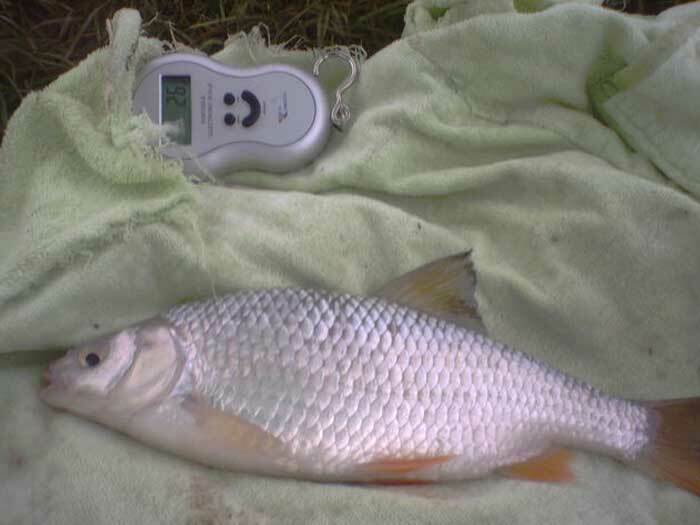 Chub of 3lb 12oz caught in the summer of 2008 on float fished bread on the big pond.